Ranveer Singh and Alia Bhatt starrer ‘Gully Boy’ movie became a blockbuster in Bollywood. The movie has done exceptionally well at the box office. Rumors came out that Geetha Arts have got the Telugu remake rights of the film. So many rumors popped up that Sai Dharam Tej is going to play the lead in the remake version of the film. 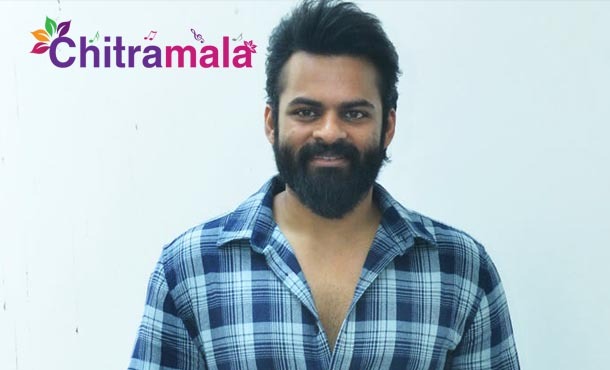 But, recently during the promotions of his upcoming movie ‘Chitralahari’, Sai Dharam Tej has reacted on this. He stated that he hasn’t watched ‘Gully Boy’ movie yet and cleared the air by stating that there is no truth in the rumors. He has clarified that he is not going to star in the Telugu remake of ‘Gully Boy’. On the other hand, touted to be a romantic entertainer, ‘Chitralahari’ featuring Kalyani Priyadarshan and Nivetha Pethuraj as female leads is slated to hit the screens on April 12th, 2019. Kishore Tirumala is helming this project. Mythri Movie Makers are bankrolling this project and Sai Dharam Tej has pinned all his hopes on this movie.